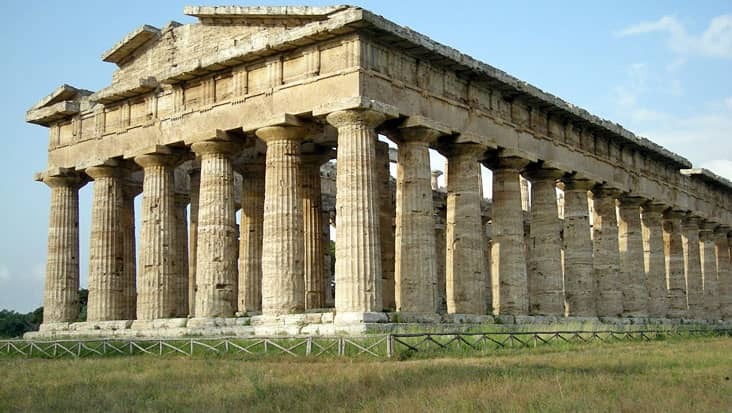 Explore Popular Ancient Excavations in South Italy which are Drenched in Roman Architecture and Designing during Salerno to Pompeii Shore Excursion. 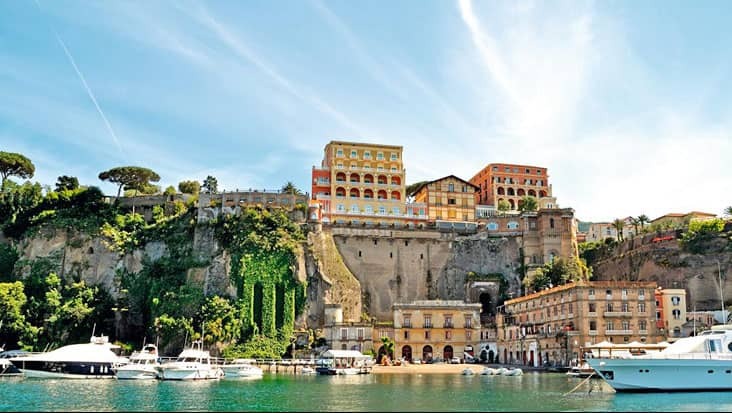 The tour to Italy will fill your heart with joy & excitement. 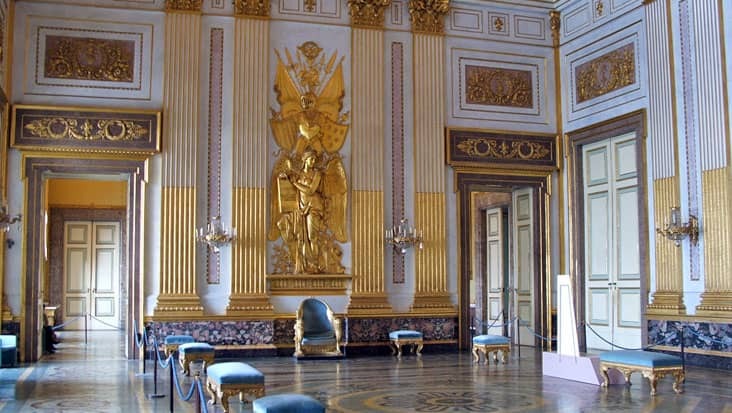 You will get to explore several interesting sites that hold cultural and historical significance. 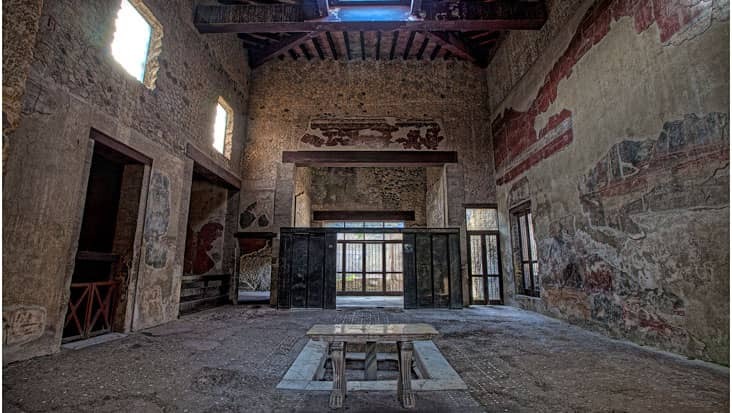 A wonderful trip from Salerno to Pompeii would suit perfect for learning precisely about the vibrant Roman Era. 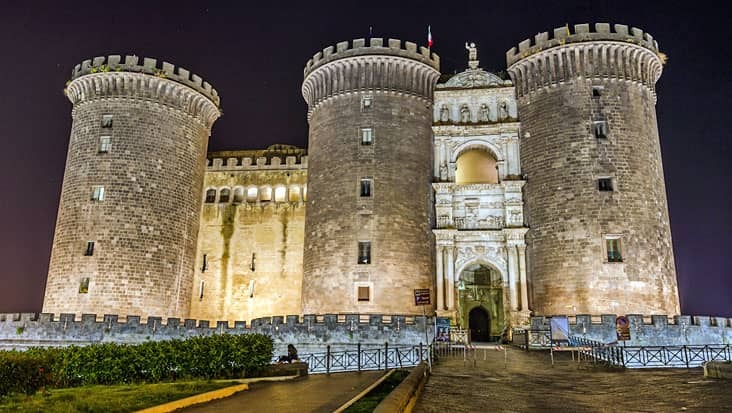 This tour will be managed in chauffeur driven vehicles offered by Benvenuto. For Salerno to Pompeii Shore Excursion you can access Mercedes sedans & minivans which are armed with supreme facilities. 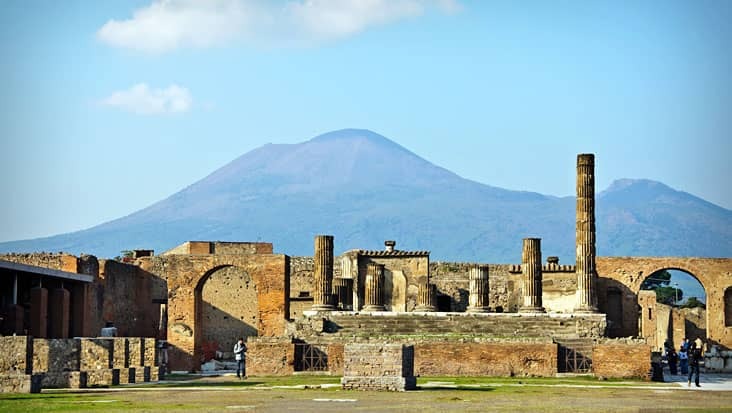 Our talented driver will make sure that you visit all the major archaeological sites present in Pompeii. You would complete the tour in four hours wrapped in luxury and class. 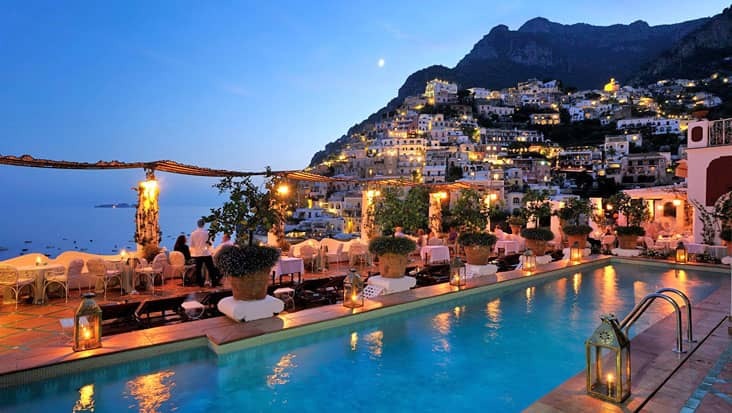 This trip package can be hired on all days of the year. 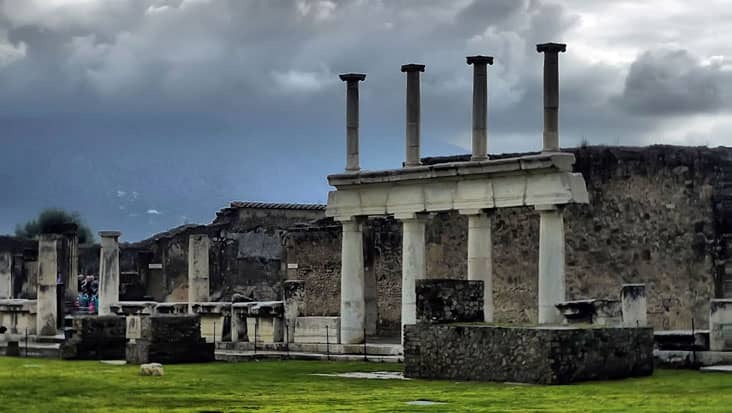 Pompeii is one of the main ancient excavations which attract a large tourist crowd. 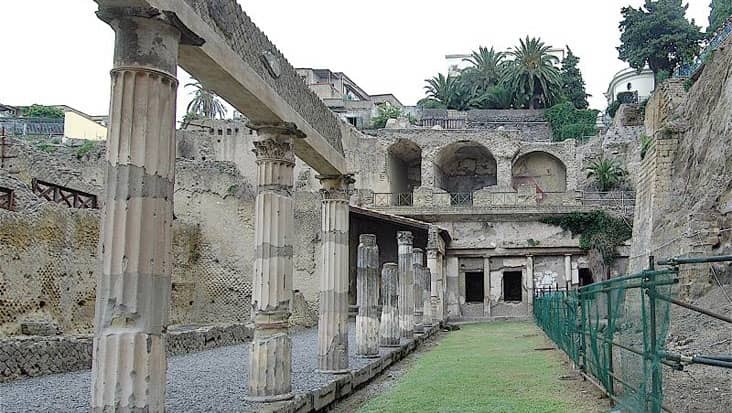 This ancient town used to be a part of the Roman Empire but was demolished in 79 AD. 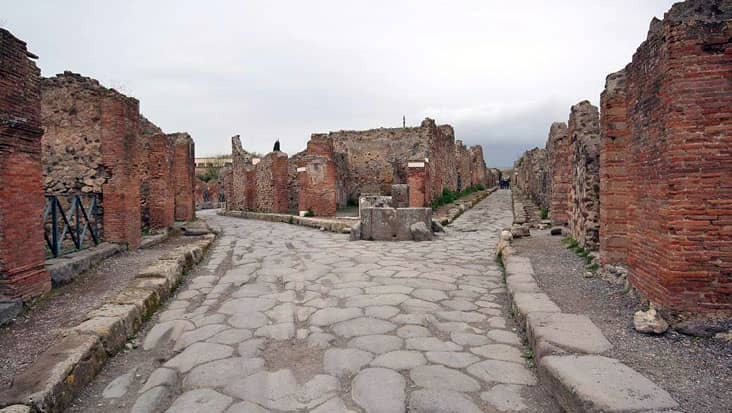 There are several archaeological sites in Pompeii such as the Temple of Isis and Suburban Baths that would be covered in this journey. A guide can be hired during this tour so as to gain extra information about all the major highlights. However, the hiring charge is different and needs to be paid on the spot. Our drivers can interact in both English and the native language. This is one of the prime service benefits offered by Benvenuto. You would be led to interesting dining spots that serve mind blowing delicacies. Tourists should remember that, the entrance ticket to various highlights and dining cost are excluded from the main trip expense. 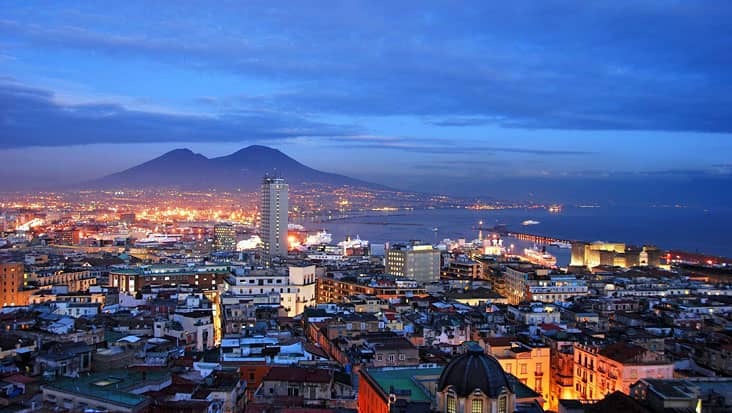 To reach Pompeii from Salerno, Benvenuto allows the customers to select the ride of their choice. We offer rich vehicles that are high on efficiency and looks. Moreover, each of these cars possesses supreme facilities which ensure a relaxed travel for the customers. You can select a sedan, minivan or even a minibus as per your will. Mercedes and VW vehicles can be readily hired from our service. The tour cost depends on the car you select along with the count of passengers. Driver and vehicle charge along with parking, fuel and toll taxes are all included in the total trip cost. 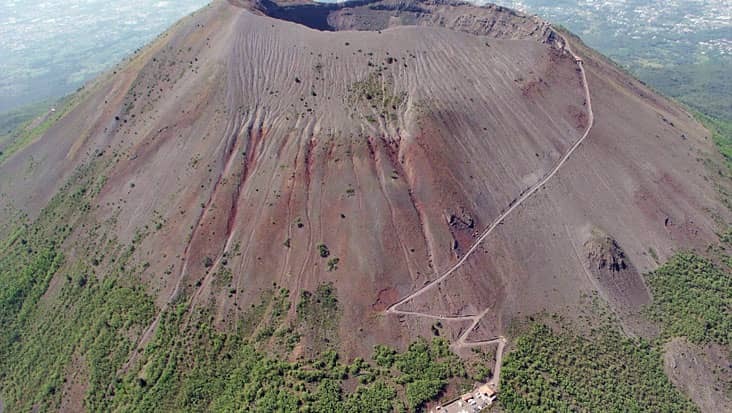 Make sure you wear comfortable shoes as the trip demands significant walking while examining ancient sites.